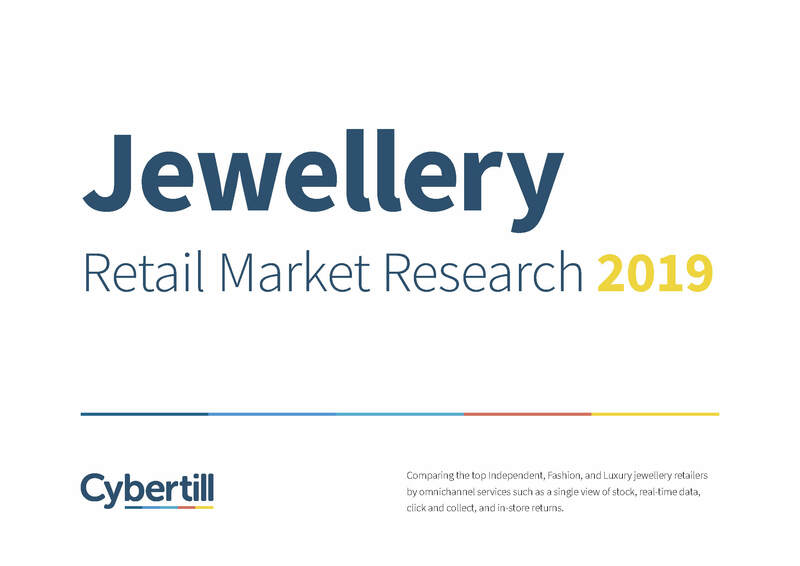 This exclusive 17-page report features in-depth research into high street jewellers such as Pandora, Swarovski, F.Hinds, Green + Benz, Lunns, and over 30 more multi-store jewellery retailers. Download this report to figure out what you can do right now to get ahead of your high street competition. Jewellery retail is unique. It’s a mixture of fashion, science, and tradition. Often love, loss and expectation are drivers, and emotions run high. In what other type of shop can a surprise valuation bring a windfall, or can a one of a kind, bespoke design change a life? Last year, PwC research found that whilst 15 shops closed on the high street each week, the number of jewellers operating on Britain’s high streets was actually on the rise. The jewellery sector is thriving, but many jewellers are still lagging behind general retail when it comes to connecting online and in-store services. Jewellers digitising in-store services right now will be worth more than their weight in gold. 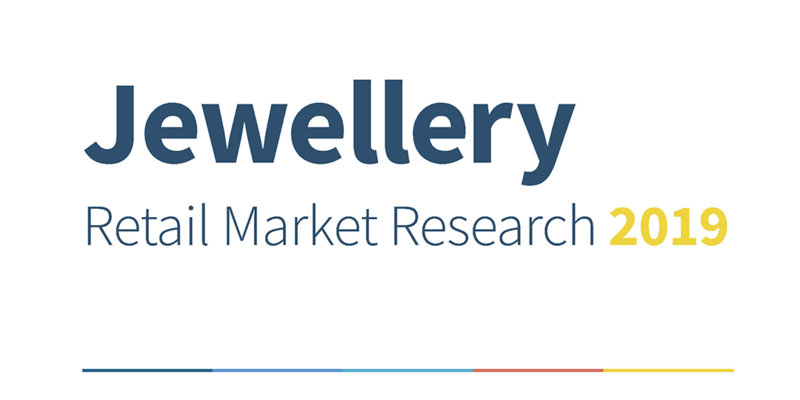 We analysed 34 high street jewellers on 10 points of service to produce this report. Our expert analysis will help you strategise for the future of your jewellery business.